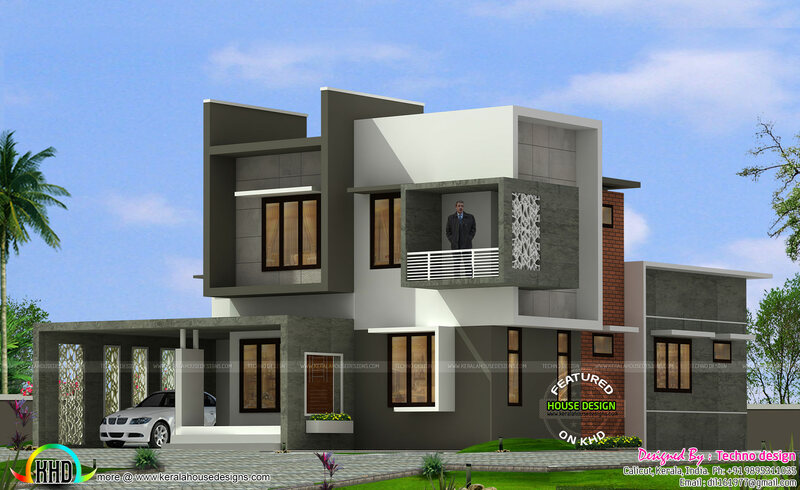 1927 Square Feet (179 Square Meter) (214 Square Yards) Modern box type house architecture. Design provided by Techno design, Malappuram, Kerala. 0 comments on "1927 square feet box type home"